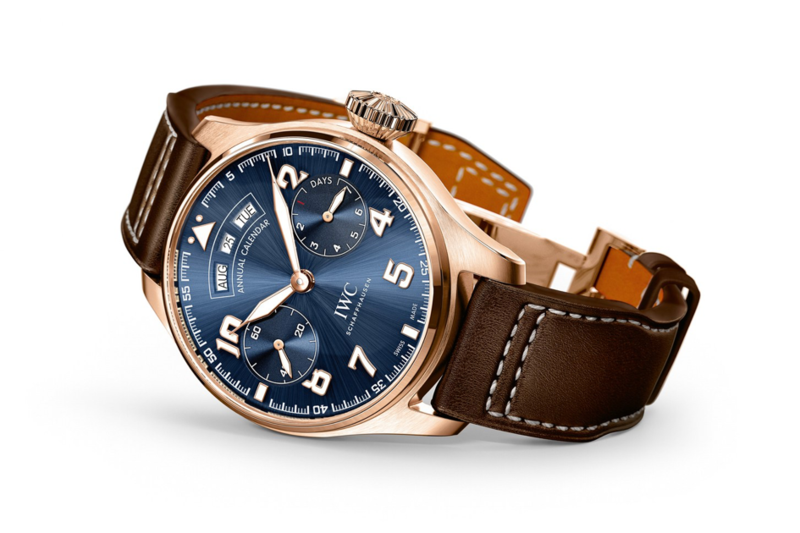 The latest member of IWC's classic product line “ Le Petit Prince “ now comes in the Pilot Collection. The 250 pieces limited edition timepiece features a 18K rose gold case measuring 46mm x 15.5mm and the special blue dial exclusive to Le Petit Prince models only. 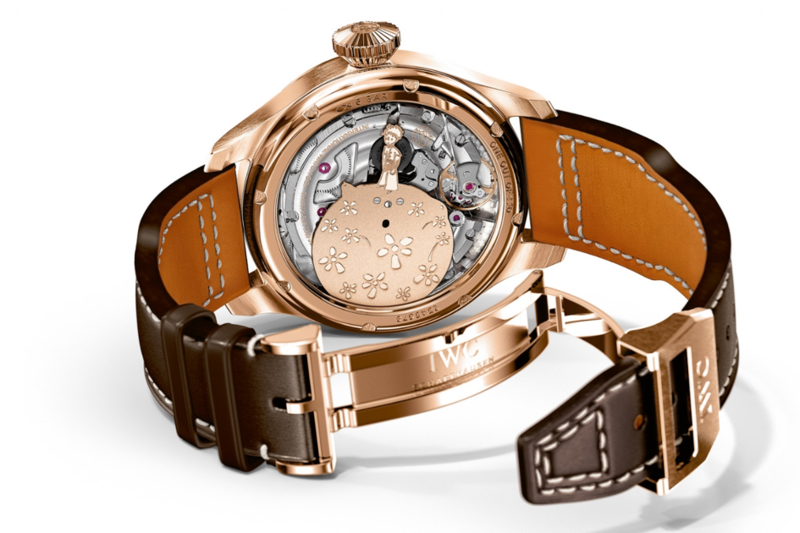 The watch is powered by the in-house Caliber Ref. 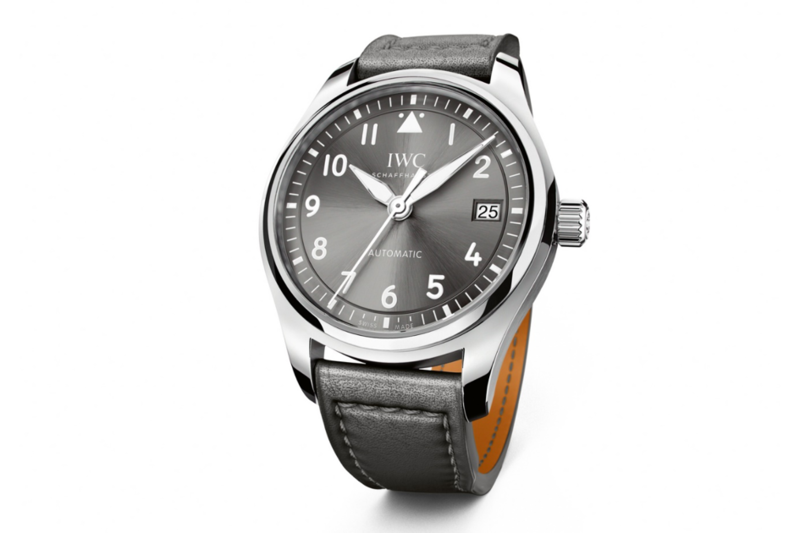 52850 which has small second, power reserve indicator and annual calendar along with a power reserve of 8 days. Another Pilot's Collection novelty is the Automatic 36 Ref. 3240 model. The smallest timepiece in the Pilot's collection with it's 36mm diameter stainless steel case, the model has also the most affordable price tag among the rest of the family. We believe this beautiful timepiece will be a spot on for the small wrist watch enthusiasts with a good taste for classic Pilot's watches. The last novelty comes from the iconic Mark Series. The new member Mark XVIII features a single window date display unlike it's predecessor Mark XVII. The case diameter is also reduced to 40mm. The 9 o'clock arabic index is restored back and triangle formed pattern is replaced with the 12 o'clock arabic index. Stay tune for the up to date details for this not-photographed-yet timepiece.